for the graduate students ; now guiding 10 master graduate students and 7 Ph’D students. 21. 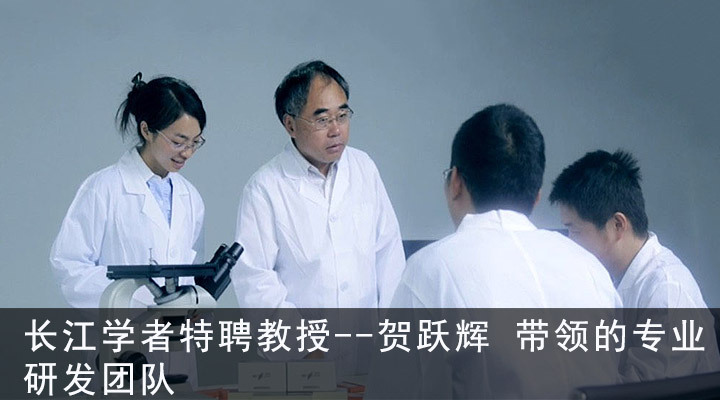 Innovation Group of National Natural Science Foundation of China. the First Prize “Research on High Performance TiAl Based Alloy”, 1999 Year, Rank 4.
temperature isothermal forging equipments or very small deformation rate less than 2´10-4s-1. microstructure effectively and improve the room temperature toughness dramatically. fabrication method of tungsten nanowires. and by SCI 192 times. Obtained 13 authorized national invention patents.